Pet Suites in Aliso Viejo has been serving the citizens of Orange County for over 12 years. We have over 40 years of experience including our San Diego locations in caring for your household pets and fur kids. We designate separate camp areas for our Tiny Tots and our large dogs to ensure they have the most fun possible in a safe and healthy environment. We have spacious lobbies, which offer a variety of retail products and services for your every pet need. We thought you might enjoy learning a bit about how Pet Suites came to be and our philosophy regarding pet care. Our founding President, Dr. Norm Costello, was a graduate of the University of California Davis, School of Veterinary Medicine, and for the past 20 years been the principal owner of The Animal Keeper, a group of four excellent and highly regarded boarding facilities in Orange and San Diego County. One of Norm’s dreams for many years was to use the knowledge he gained at The Animal Keeper to put together a world class boarding facility with a unique concept; a facility consisting solely of “suites”. Although many modern facilities have a few suites (private rooms with special touches of home), most boarded pets at other facilities are kept in “runs”, basically rows of cages in large rooms. As pets enter or leave these rooms, barking and other stressful activity occurs, keeping many of the animals in a constant state of agitation. Pet Suites takes a different approach. The result of Norm’s dream is Pet Suites. 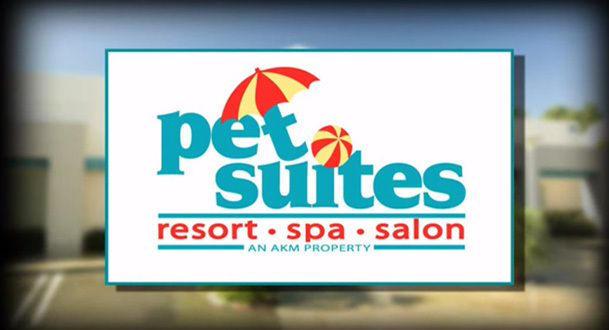 At Pet Suites, our 94 suites are grouped into boarding pavilions of approximately 16 suites each. Each suite has a tempered glass door which allows your pet to see out across an open court to several of his or her neighbors. Each pavilion has access to its own secure exercise and play yard where your pet is taken by a “pet attendant” several times each day. When animals enter or leave the pavilion, barking is minimal as most of the pets are unaware of what is taking place. Although we could have built runs and housed over three times as many pets in our facility, we rejected that idea and placed our emphasis on quality. We strongly felt that a need existed for a pet boarding facility offering comfortable, roomy accommodations and individualized, “hands on” care. All of our staff receives extensive training in positive pet reinforcement. Our range of services includes such events as Bathing, Spa Treatments, Grooming, and more; all in our spacious, pet friendly designed facilities. 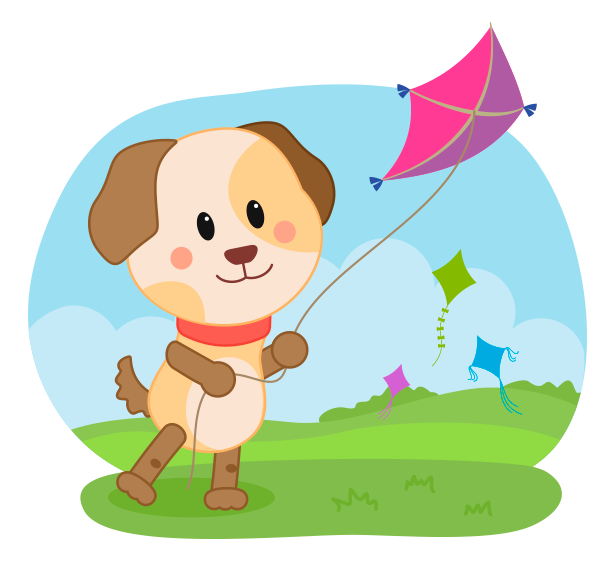 Other services include outdoor Camp in our spacious play yards as well as smaller Play Pal groups monitored by a trained attendant at all times, to ensure your pet’s safety. Toys rule the day, with tennis balls and tough toys designed to add that extra element of stimulation and activity for a carefree dog day of play. If your pet gravitates towards a need for special 1 on 1 time, we have an attendant who will give all the extra hugs and kisses to make them feel right at home. Whether your dog is celebrating a Birthday or one of many other special events, there’s sure to be fun activities and photo ops for everyone to share. Our “Cattery” is located in a separate area away from the more boisterous dogs, to ensure lots of warm, lazy naps in the sun with double condos and cat trees, as well as tunnels and toys to satisfy their special feline curiosity. We are proud of our award-winning status at all of our locations. Please come by for a personal tour and meet our staff. We employ animal lovers from various walks including high school and college students in various Vet Tech programs. Many of our seasoned staff are either Certified Pet Care Technicians or Certified Animal Health Care Technicians. Our Groomers have been grooming professionally for over 10 years.